If ever you meander into the bowels of my website on the Client Work & Words pages, you’ll notice selected quotes from the movie The Princess Bride (TPB). I idolize this particular film because the entire script is one continuous dialogue of “fractured fairy tale” humor. 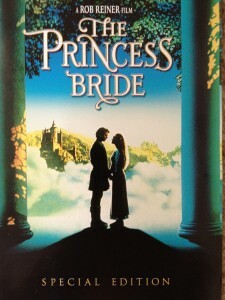 If you’re a Princess Bride fanatic, what is your favorite line from the movie? Have you ever read the book by William Goldman? 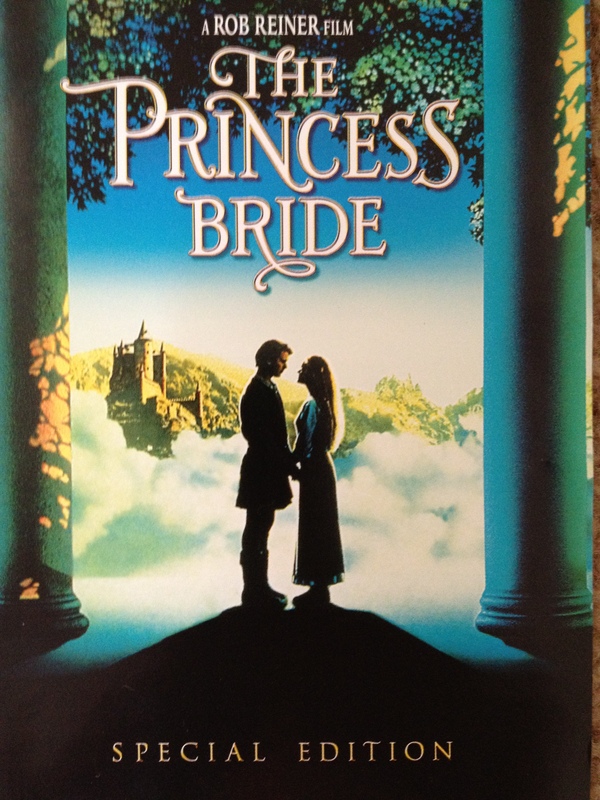 If you’ve never seen The Princess Bride, why not? It’s a very family-friendly film that your offspring will appreciate as they get older. I highly recommend it!